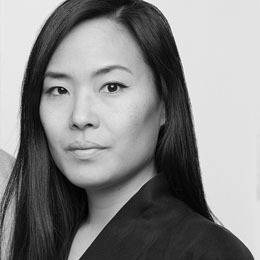 Jessica Nakanishi is the co-founder of Toronto-based MSDS Studio with partner Jonathan Sabine, established in 2011. MSDS Studio produces designs that engage contemporary culture while adhering to the abiding principles of good design and the inheritance of craftsmanship, with a primary focus on commercial interiors and production furniture and lighting designs. Prior to founding MSDS, she worked in interior design for 10+ years on projects throughout North and South America as well as the Middle East.